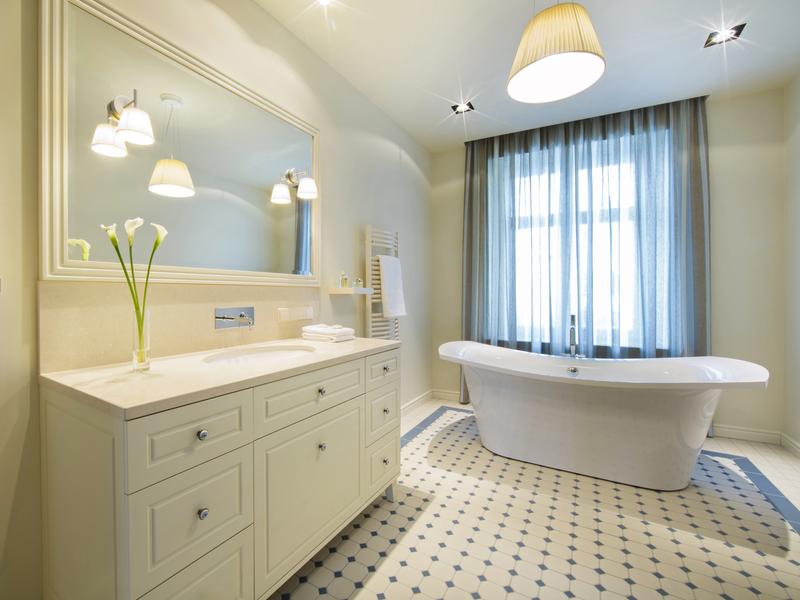 Savannah Georgia’s trusted general contractor American Craftsman Renovations offers homeowners with the best home remodeling and renovation services. 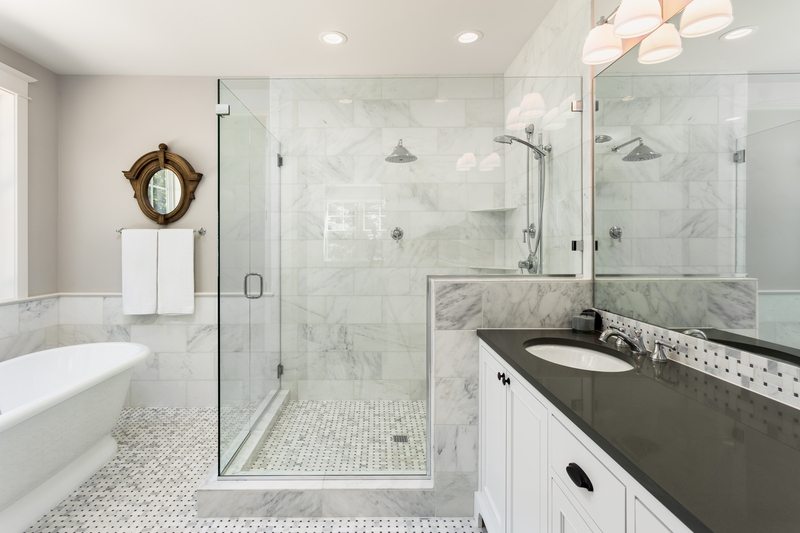 Homeowners that are thinking about remodeling or renovating their home rely on American Craftsman Renovations, the best residential general contractor in Savannah Georgia. 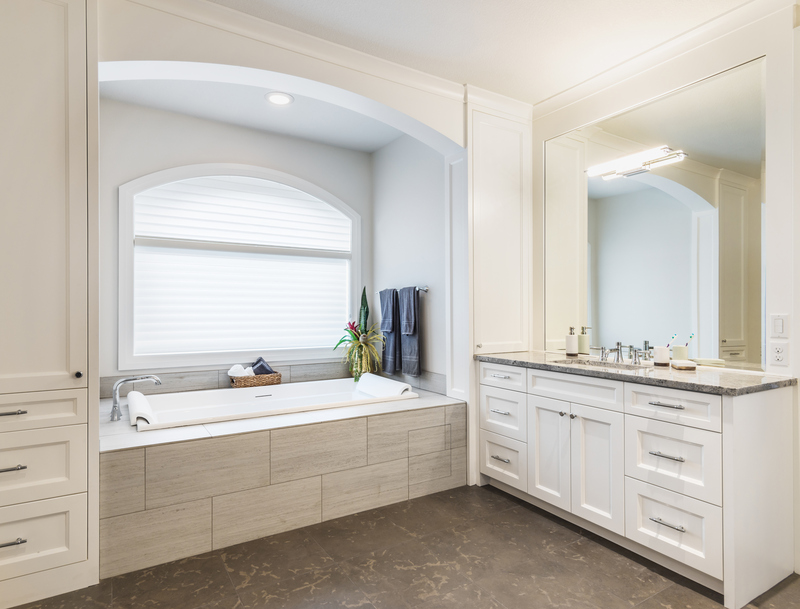 We have years of experience under our belts and are extremely familiar with Savannah properties, making us the trusted and preferred choice for your kitchen and bathroom renovations, home additions, or structural repairs. 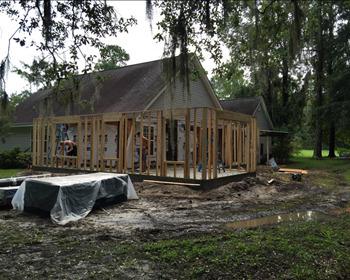 Give us a call today for more information at 912-481-8353 and schedule your home remodeling consultation in Savannah. 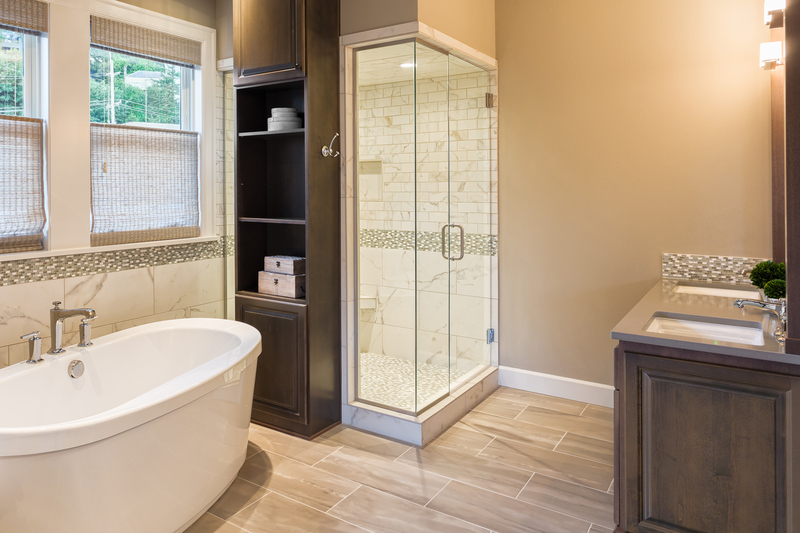 Create a more functional and inviting space for you and your family by remodeling your kitchen or bathroom! 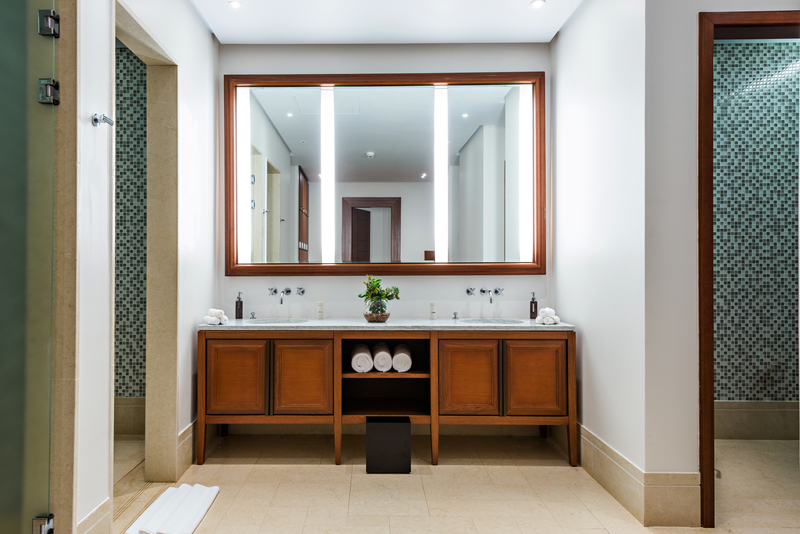 Not only will we will help you create the space you’ve always wanted, but keep in mind that a recently renovated kitchen or bathroom can help increase the value of your property too. 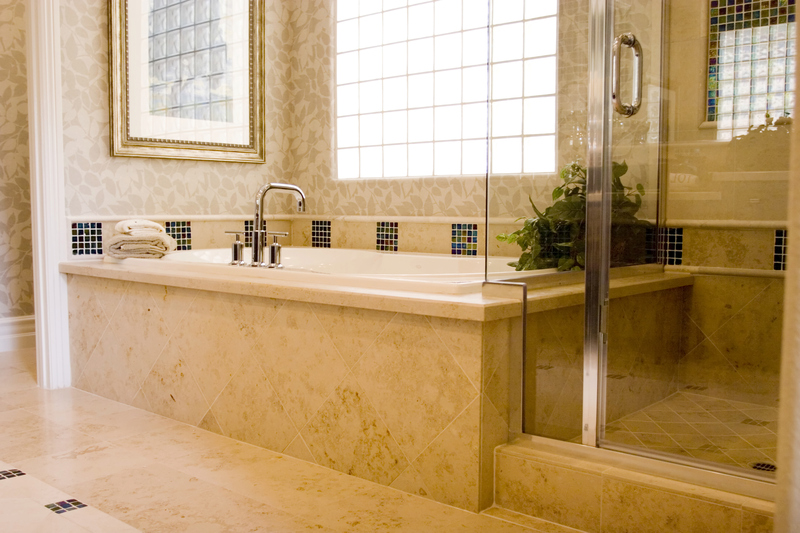 Let us sit down with you and discuss your needs so that our final project accomplishes your remodeling goals. 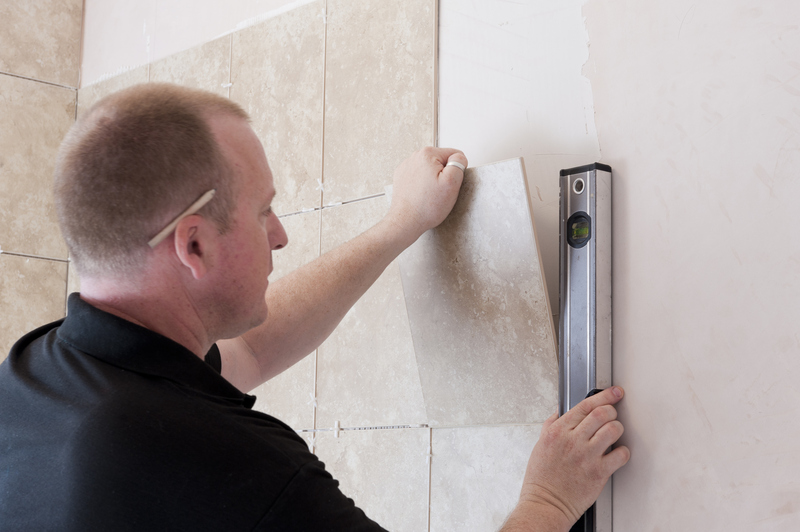 We are committed to providing you with the quality workmanship and exceptional customer service that you deserve! 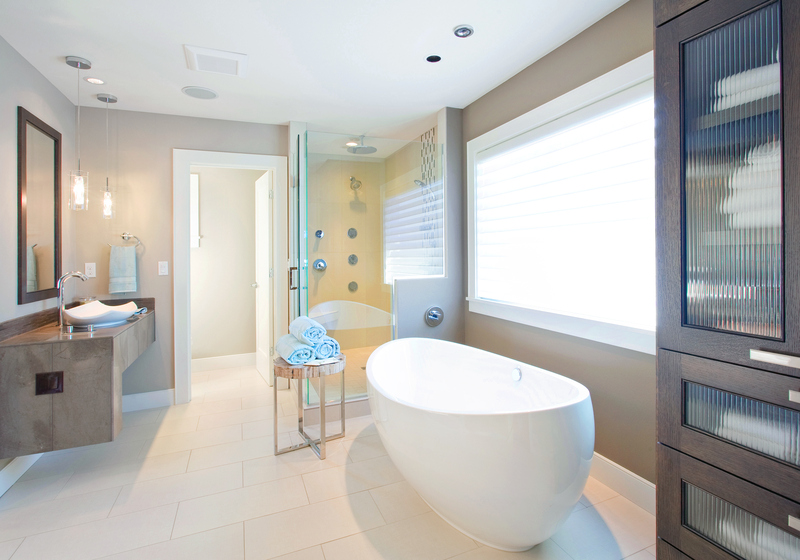 We are not like other general contractors that are looking to rush through your remodeling or renovation project. We will work with you one on one throughout the entire process to identify your wants and needs to so that we can bring your vision for your space to life. 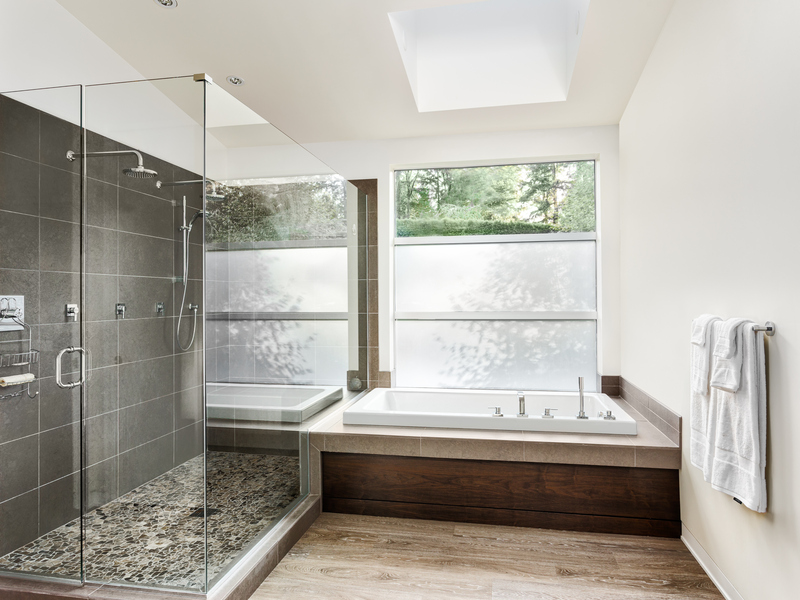 Let us help you breathe new life into your home with a new custom bathroom, kitchen, or home addition. Schedule your residential remodeling consultation in Savannah Georgia by calling American Craftsman Renovations at 912-481-8353. We make it easy for you to create the space you want for your home. 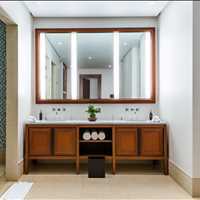 Let us help you create a wonderful new kitchen or master bath to create a more functional space for you or your family.